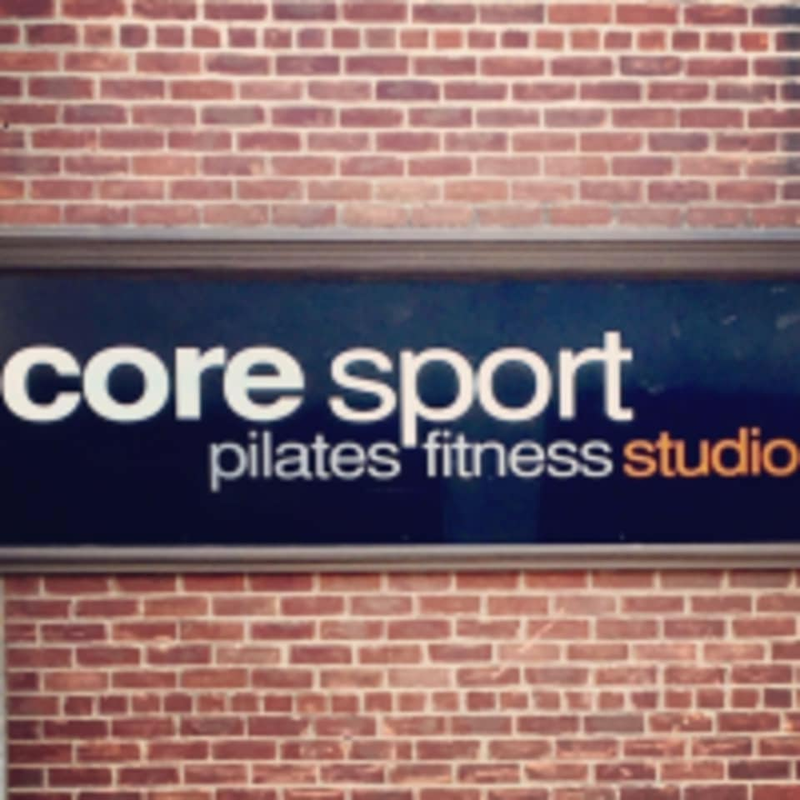 Start taking classes at Core Sport Pilates Fitness Studio and other studios! Core Sport is more than just Pilates! They offer the best in small group training. They offer TRX, Barre, Pilates Mat, Pilates equipment, strength and conditioning, bootcamps, and other specialty training sessions. They offer over 15 different types of classes with 35 group classes, 7 days a week. It's impossible to get bored at Core Sport! They welcome all ages and all levels so come and workout with Core Sport Pilates Fitness! Please wear light and comfortable athletic clothing that is easy to move in. Core Sport Pilates Fitness Studio is located at 346 S. Main St., Plymouth Township, MI 48170. This was my first Pilates class I have ever taken. It was fun and a good mixture of different things. I would take this again. Great class! I loved the variety. Carly is awesome and very knowledgeable! I loved this class and the teacher, Carly! I loved trying the TRX class and the teacher. Great class. The instructor and class was so friendly and welcoming!